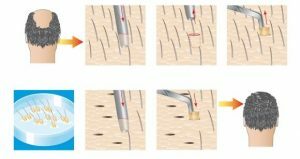 Follicular unit transplantation (FUT) is a method of extracting hair for hair transplants. A strip of tissue is surgically removed from the back of the scalp and the remaining skin is surgically sutured together. This can cause visible scarring as well as many side effects including pain, tightness of scalp, tingling and numbness unlike the other method of hair extraction, follicular unit extraction (FUE). 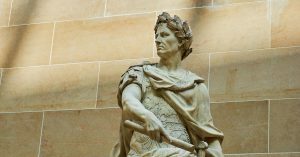 To learn more about FUT read through some of our blogs below. If you’re looking for a solution to your hair loss or thinning hair, you’ve probably heard about a number of different treatments and procedures. There’s so much out there it likely seems confusing. 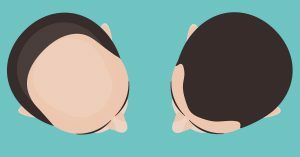 Hair transplants in particular can leave your head spinning and you may have heard about two types of hair transplants with similar sounding names and initials. They are Follicular Unit Extraction (FUE) and Follicular Unit Transplantation (FUT). These two procedures may sound alike, but they’re actually very different. 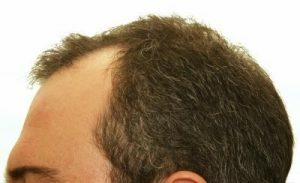 Patients looking for a permanent solution to hair loss and thinning hair are very often focused on results, but not necessarily the best results. 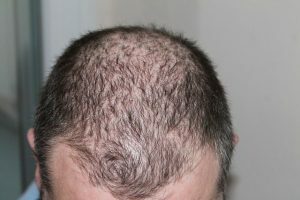 Hair loss is difficult and can affect things such as self esteem. Very often patients look at some types of transplants as something they want right away without considering all the options. 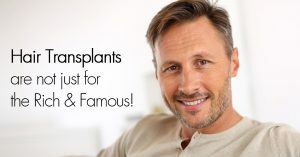 Are There Any Complications from Hair Restoration Surgery? If you’re seeking treatment for hair loss or thinning hair, you’ve probably looked at a number of options. You may have read about medications that are available, but discovered that they must be taken continuously and aren’t a long-term fix. 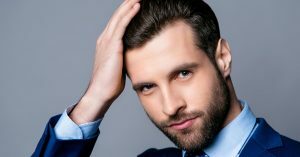 You’ve probably also learned that the best option for a permanent solution is hair restoration surgery. 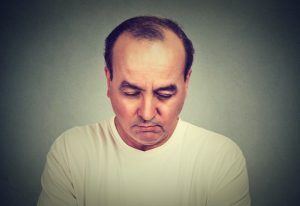 RHRLI knows that you want the best treatment available for hair loss, but we understand that talking about surgery can make some of our patients feel uneasy. 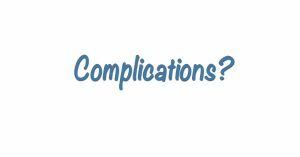 We want you to feel confident about your decision, so we want you to understand your treatment options and any potential complications related to surgical options. We’ll also tell you why we feel our robotic hair restoration treatment on Long Island, featuring the ARTAS® System, is the safest, most advanced option out there.